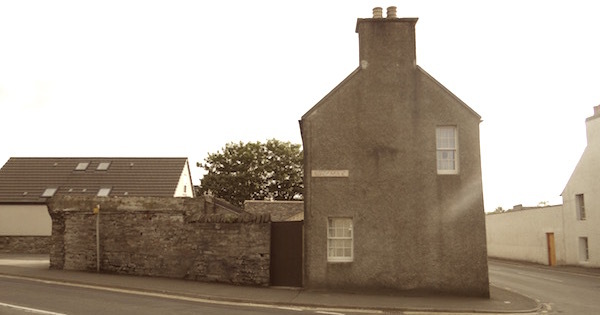 Orkney Bedsits are located in Kirkwall, at the corner of Wellington Street and Junction Road. Click the link below to view directions by car from ferry terminals and airport. ​​There are parking spaces at the back of the building, accessed from Junction Road. Courtesy airport or ferry transfers (from Hatston/Kirkwall pier only) are available on request. To find out more about public transport available within Orkney visit the Transport page on the Orkney Islands Council website. Please remember to confirm your arrival time in advance to ensure someone is at the property to meet you at check in.